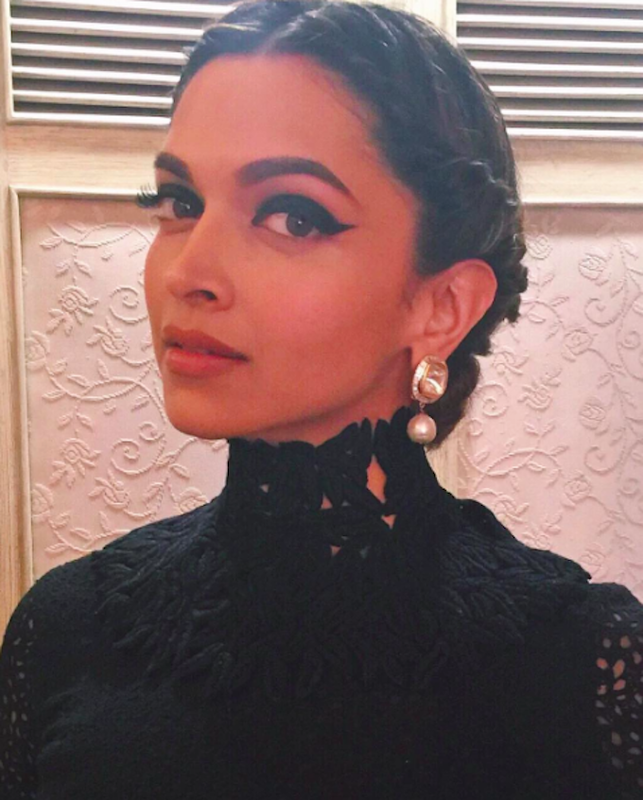 The foremost thing that changes your entire look is how you style your hair. The way you style your hair not only depends solely on your outfit but also on a lot of other things like your face shape, the neck of your outfit, the occasion, the length of your hair and so on. 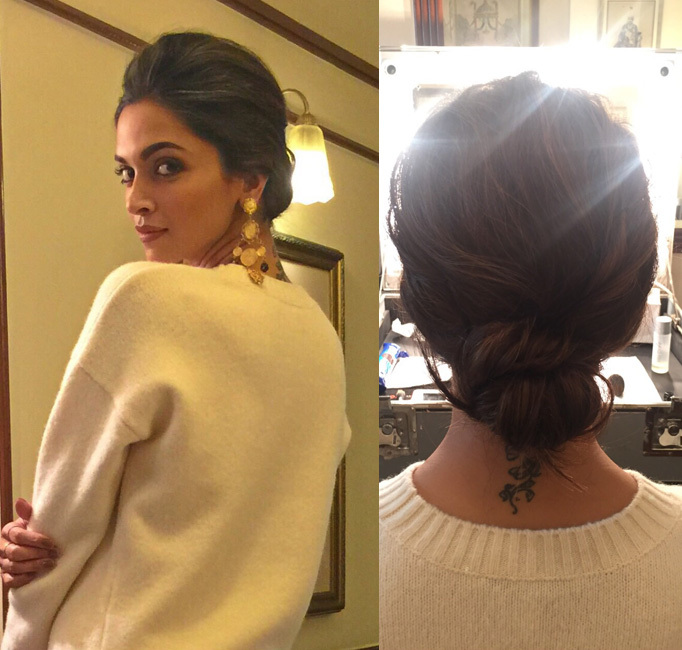 So, here we have a list of classy hairstyles of Depika Padukone that you can get inspired from while styling your hair. 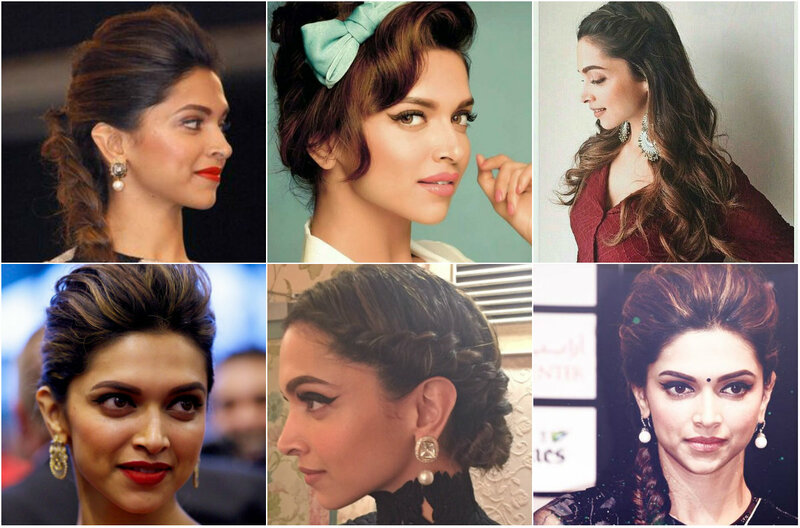 This hairstyle is best for western outfits like tank tops and casual ethnic outfits like kurta and kurti.